iPaaS makes it EASY to streamline, automate & connect 3rd party applications & data with your iConnect business applications! 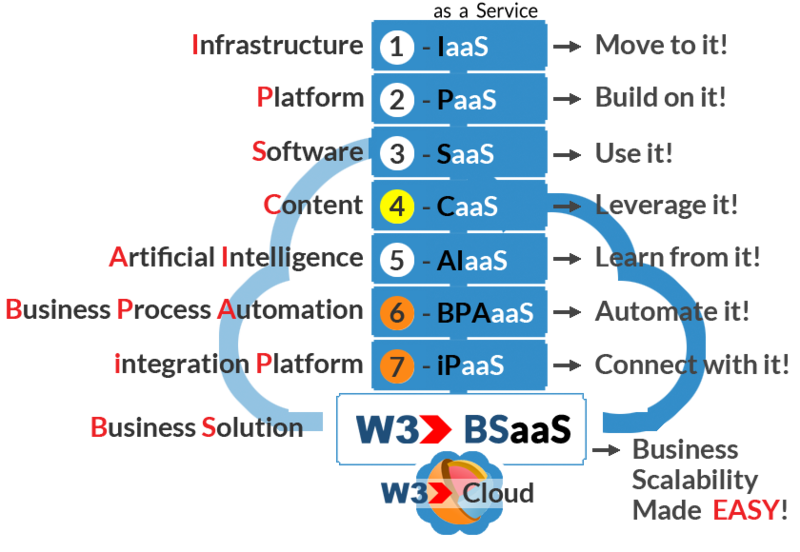 The W3 integration Platform as a Service (iPaaS) is a set of automated tools that help W3 subscribers to connect & integrate 3rd party applications & data to their iConnect business applications. 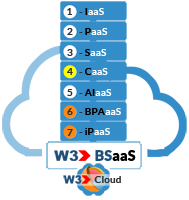 With 100's of connections, integrating W3 with your iConnect business applications or your on-premise legacy systems is EASY! 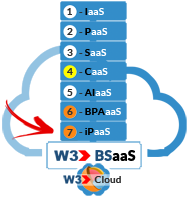 Using the iConnect Enterprise Platform, subscriber can integrate & connect their iConnect business application with ANY 3rd party cloud application or on-premise legacy system.